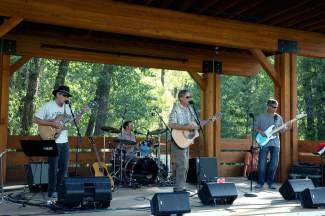 The Minturn Summer Concert Series continues Thursday with local rock band Schwing Daddy. Enjoy the picnic grove with grills, a playground and a spectacular music amphitheater. The show starts at 6 p.m. Bring a blanket and a cooler, but no glass please.